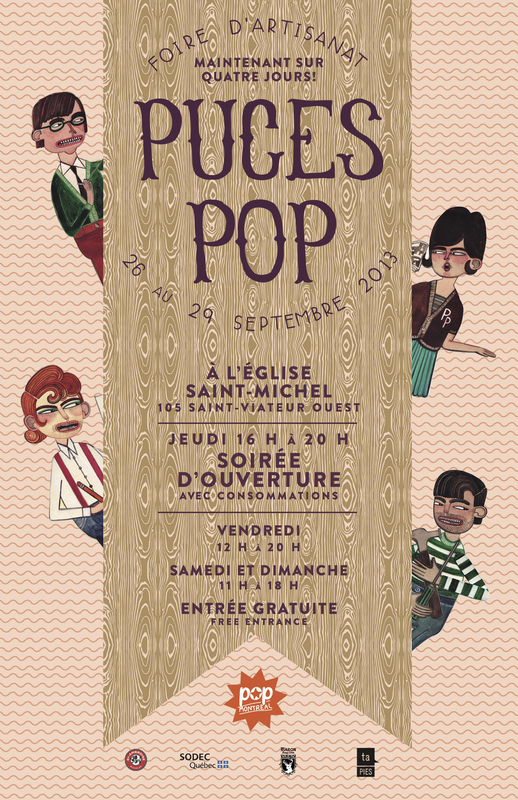 We are officially announcing that we will be at this Fall session of Puces Pop in Montreal. If you haven't been, it is a great line up of music during the festival and of course the popular craft show Puces Pop to visit as well. If you are planning a trip to Montreal that weekend or from Montreal. Visit us during the 4 days we will be there. We will be bringing new product as well as some favourites. See you in a few weeks!